Chaplain Carol Dalton was born in Cairo, GA, and has been married to her husband Danny since 1982. They have one daughter, Johanna. Graduating with a BA from Mercer University in Macon, GA, Carol majored in English and Christianity. She received her Masters of Divinity from M. Christopher White School of Divinity at Gardner-Webb University in Boiling Springs, NC in 2001. From there, she received her Clinical Pastoral Education at the VA Hospital in Asheville, NC, and at Rutherford County Hospital. Her chaplain training included work with patients experiencing Post Traumatic Stress Disorder, other mental health issues, substance abuse issues, and end-of-life issues. 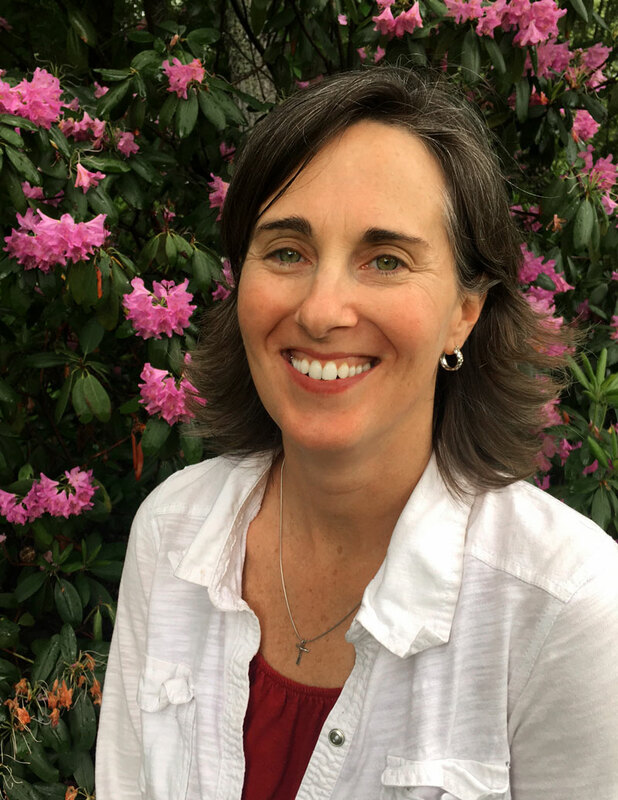 Carol was ordained at The Chapel Door in Fairview, NC in 2006, and she received a Chaplain Endorsement from the Cooperative Baptist Fellowship of Atlanta, GA in 2008. 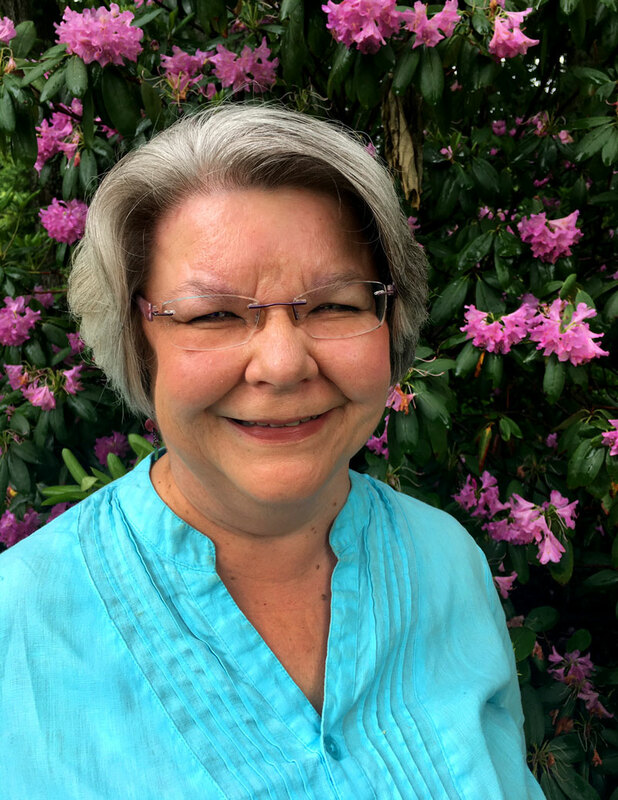 In June 2007, Carol began as an Interim Chaplain at SCCW during the sabbatical of Chaplain Lynn Michie. Upon Lynn’s return, Carol was asked to continue in a permanent position as the prison population increased. Chaplain Dalton’s work history includes Event Coordinator at Montreat Conference Center (2004-2005); Church Secretary at First Baptist, Black Mountain (1995-1999); and Financial Secretary at Beverly Hills Baptist Church in Asheville (1991-1995). Serving in a volunteer capacity, Carol is on the Clinical Pastoral Education Professional Consultation Committee at Rutherfordton Hospital. Chaplain Dalton enjoys blogging, genealogy, reading, crocheting, and connecting with friends and family on Facebook. Of her work as Chaplain at SCCW, Carol says, “After 30 years of searching, I finally have found my place in ministry." "I do my best to just listen and let the women express their feelings. Sometimes that's the best medicine we have to offer. No answers to the whys. No platitudes or diatribes. Just a safe place to say anything and everything that's on their minds." Chaplain Dalton can be contacted at: carolsasserdalton@gmail.com or 828-259-6055. Chaplain Shannon Spencer is the founder and director of Asheville Poverty Initiative. She has a BS in Special Education from Appalachian State University and an M.Div from Duke Divinity School. Currently she is working on her Doctorate at the Graduate Theological Union in Berkeley, CA and hopes (prayers appreciated) to graduate in Dec. 2017. Shannon loves to travel and has lived in South Africa, traveled to Central America 9 times, backpacked across Europe, and believes Western North Carolina is as beautiful as any place she’s ever been. She is mom to two beautiful and rambunctious girls.